Protect your home from the outside elements with rebates for select high-energy- efficiency windows for your home. A well-insulated home keeps the desired indoor temperature better while helping to reduce heating and cooling costs, hence reducing your home’s carbon footprint. Ontario residents who live in a detached home, semi, or townhome are eligible for GreenON Rebates. Renters must have the written permission of the owner/landlord. GreenON Rebates for Insulation and High-Performance Windows available through Green Ontario Fund cover $500/window up to $5,000 when upgrading to select high- performance windows. 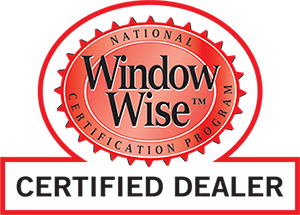 High-performance windows are designed to reduce energy loss, condensation, and outdoor noise, helping you lower your bills on heating and cooling and increasing your property’s resale value. Note: the rebate applies for each rough opening. This means that bay or bow windows with more than one glass unit qualify for one rebate only. Upgrading your home is made easy. 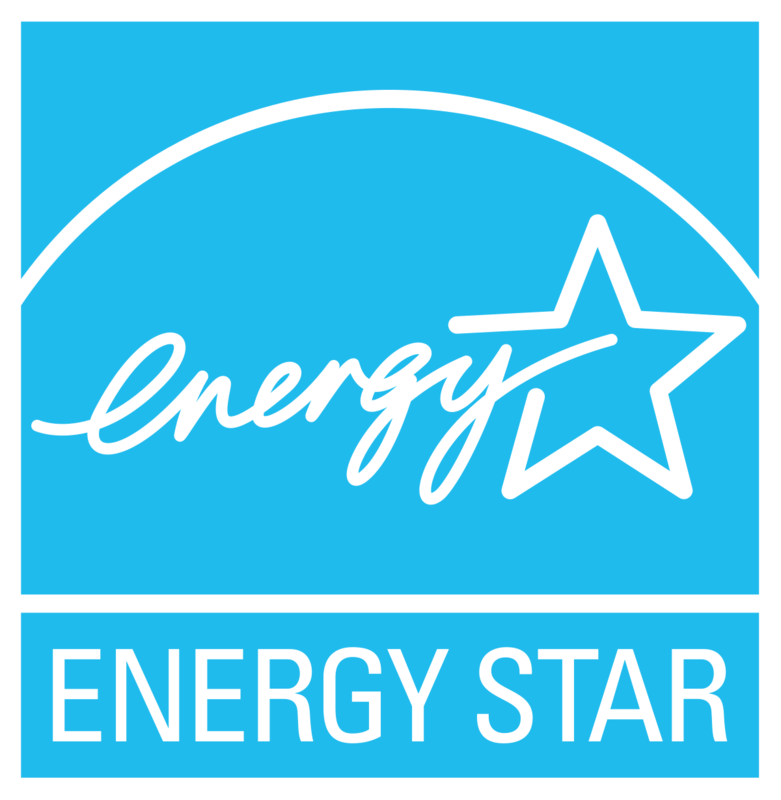 Work with us at Northern Comfort Windows & Doors to purchase and install Energy Star Most Efficient 2017 windows. We will submit your rebate application on your behalf. After the windows have been installed, submit your proof of purchase to the Green Ontario Fund and you will receive your rebate cheque in the mail in approximately 8-12 weeks. Reduce your heating and cooling to increase your savings and decrease your home’s carbon footprint. Questions about the GreenON Program? Contact GreenON Support at 1-888-728-8444 or email info@GreenON.ca to get impartial answers to your window questions from our energy experts.